Approximately 4,653 are in need of food and non-food assistance after strong winds destroyed their homes on Saturday. 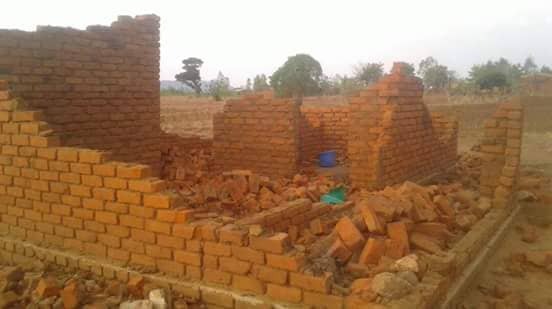 The according to statistics obtained by Department of Disaster Management Affairs (DoDMA), 846 households have been affected in the areas of Traditional Authorities Kaduya, Mkhumba, Jenala and Nkhulambe. The affected families needs relief items like food, construction materials and others. Currently, DoDMA is making arrangement to assist the affected households. 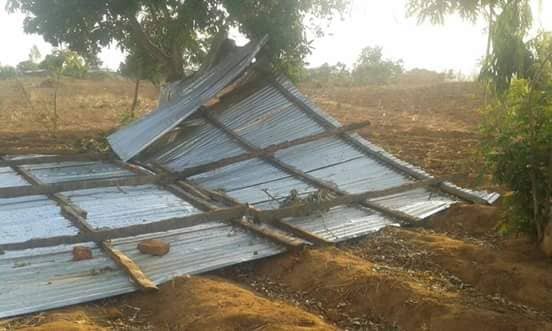 The strong winds and heavy rains also affected many households.